They say the best blogging is about story-telling. So, let me tell you one of mine how I came to write this post. First, some background: I run a Windows-free environment, and have for a long time. I put in my time with “Windoz” many years ago, and quickly left it behind. I cant even remember what version of the Mac OS I was using when that happened, but it was several iterations ago, and I upgraded through all those OS upgrades, loving the enhancements every step of the way. There are many reasons I became an Apple fanboy, and have happily stayed that way but the biggest of them all was simply ease of use, across the whole Mac experience, and the much lower hassle factor all around. I value my time. I don’t want to be a computer geek. I just want to get stuff done. Mac fits the bill. But why I am writing about running Windows on a Mac when I dont have a need myself, and I’m certainly not a gamer? 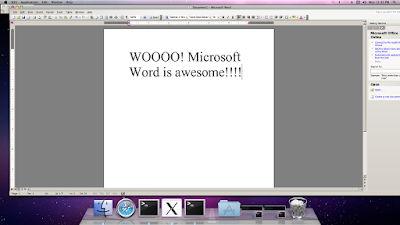 Well, before I tell you about “CrossOver Mac,” here’s why: I had a personal experience recently helping my daughter. Shes also a longtime Mac user, but she needed to run a single Windows app for her business, which was required by a government agency she had to deal with. So, I told her, sure, I’d help her figure out how she could do that. 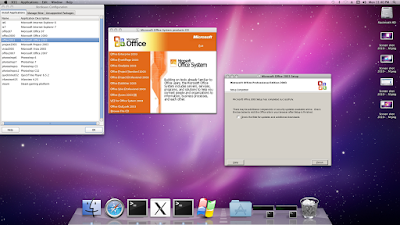 I of course knew about two programs designed to do that, called “Parallels” and “VMware Fusion,” either of which we could buy (for about $80, I think). And I told her I could help her get one of those installed on her Macbook. But we really didn’t like the idea of spending even that much money to run one little Windows app, maybe once a month plus a friend, Steve Borsch, told me Windows doesn’t really run all that snappy with those programs, anyway. But I was starting to think about buying one of those programs when another local friend, Gary Doan, said, “Wait, what about Boot Camp? That wont cost you anything.” Apple started bundling that program with OS 10.5 and now 10.6, and you just need the original install disk to fire that up. Yes, plus a bonafide version of Windows, with an install disk and we would have had to buy that. Cheapest I could find: an OEM version of 32-bit Windows 7 for $110 at our local Micro Center (closest thing we have to Fry’s here in MN). You can’t even buy Windows XP anymore, I learned, so that was not a cheaper option. That, combined with an onerous 14-page manual that Apple said you must print out and have by your side as you go through the detailed Boot Camp installation and configuration process, was making me start to think, screw this. Then I learned my daughter’s Macbook only has a half a gig of RAM, and would need at least 1G to run OS 10.6, which I wanted to upgrade her to, and preferably 2G. That would have cost me at least another $60, even if I installed the memory myself, which I really didnt want to do. I thought, wait a minute, were getting close to $200 here for something we really don’t want to do! Plus untold hours of my time screwing around to get it running. Long story short: I found a brand-new HP Mini netbook on sale for $269 at OfficeMax (thanks to a friend’s tip), and I had a $30 off coupon! I told her Id gladly pay for half of that. I figured I was coming out way ahead, considering I wouldnt have to invest any time at all if we went with this option. Plus, she wanted a second computer anyway, just for email and web use on another floor of her house, and the HP Mini came with built-in wifi capability, so it was a pretty cheap option for that. Now, were both happy. 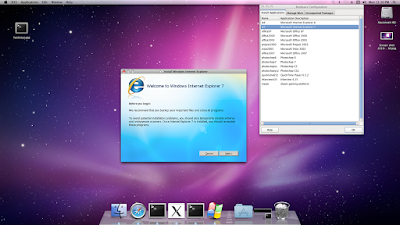 Which brings me to the subject of my post: theres a much simpler way to run Windows on an Intel Mac and it might just work for you. I wish Id have known about it a week or two earlier, and I could have saved even more time (and money). 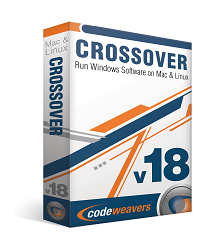 Its a product called CrossOver Mac, from the playfully named CodeWeavers, based in St. Paul, MN. Last month we ran a 50% off sale on Bordeaux and this month we would like to do something a little different and raise some money for a good cause. With your help we would like to help support three very important projects. The remaining 50% covers our expenses and also will be used to hire a new developer to improve our UI for Bordeaux 3.0 (see below). Here is a screenshot of a mockup of the upcoming Bordeaux 3.0 UI. 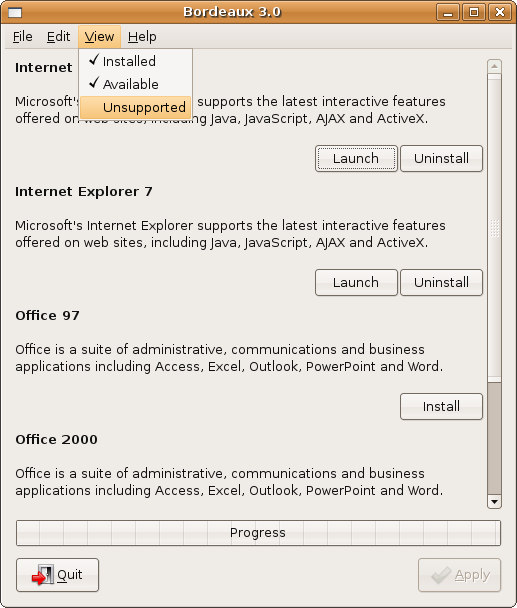 From the toolbar you can select to see installed, available and unsupported apps. Under Edit there will be preferences with a link to our Cellar Manager. Also after you install an application you will be able to launch it from the Bordeaux UI and uninstall the application with a single mouse click. In the Cellar Manager we plan to add a "New" button, just click new and then create a new cellar. After the new cellar has been created you can then configure it and install applications or games into the newly made cellar. The 50% donation will begin on Monday August 23st 2010 and run until Sunday October 3rd 2010. We would like to thank the folks at http://www.ixsystems.com/ for their support of FreeBSD / PC-BSD and for their recent purchase. We are happy to announce that we have now raised over $500.00 for WineConf 2010 and FreeBSD. :) Any organization, web site, or person who makes a purchase of $100.00 or more will in return be given a link back to your web site, as well as a huge "Thank You"
If for some reason you dont need Bordeaux at this time you can still make a donation via our Donations page. 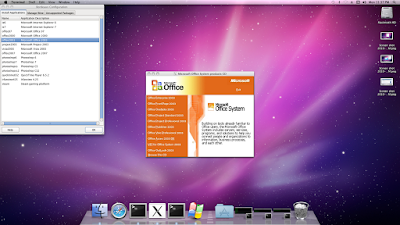 At this time Bordeaux only cost $20.00 for Linux and *BSD and $25.00 for Mac and OpenSolaris. So with a purchase you will be helping four very important projects including the Bordeaux Project. If you dont currently need to run Windows Applications or Games on your system but you would still like to make a donation you can use our PayPal donation page to donate. All donations made through our donation page will be equally shared between each project. 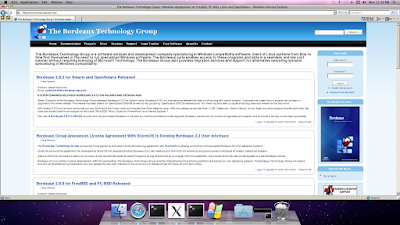 The Bordeaux Technology Group released Bordeaux 2.0.8 for Mac today. Bordeaux 2.0.8 is a maintenance release that fixes a number of small bugs. With this release we have updated firefox to 3.6.8, added support for Google SketchUp 7.1, added support for VLC media player, bundle Wine 1.2, Support for Irfanview 4.27 and plugins, updated to the most current winetricks release, More fixes to the Bordeaux UI, there has also been many small bug fixes in this release. With version 2.0.8 and onward we bundle our own Wine build and many tools and libraries that Wine depends upon. With this release we bundle Wine 1.1.41, Cabextract, Mozilla Gecko, Unzip, Wget and other support libraries and tools. 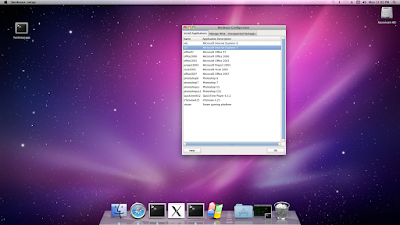 The cost of Bordeaux 2.0.8 for Mac is $25.00. Anyone who has purchased Bordeaux in the past six months is entitled to a free upgrade. Bordeaux comes with six months of upgrades and support and of course a 30-day money back guarantee. A couple weeks back I noticed the Wine-Doors project was down and on their front page they have a message "Very very broken and I don't have time to fix it" So what should users who have been using Wine-Doors, or any of the other closed projects do in the future to configure and run their favorite Windows Applications and Games on Linux or Mac? 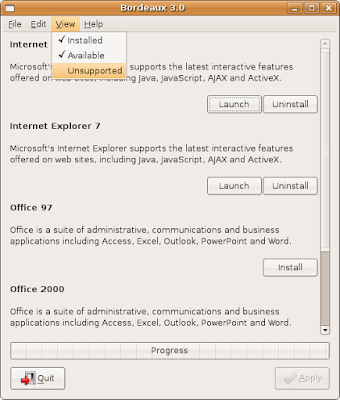 One option is to use Vanilla Wine from winehq and configure and set everything up yourself. This takes some knowledge of how Wine works and some time to test each small change to see if its helping or hurting your Application or Games. You will also need to be familiar with running regedit and editing the user and system registry in Wine. 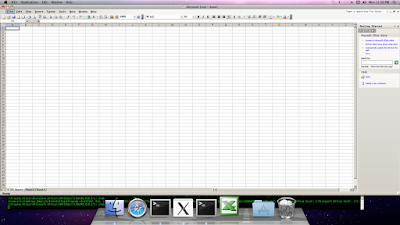 Another option that is allot easier for end users and business is to move to CodeWeavers CrossOver for Linux and Mac. Wine-Reviews and CodeWeavers would like at this time to invite all of the past Wine-Doors users to try CrossOver Pro or Games and receive a instant 25% discount off any purchase. To receive the 25% discount just enter "ComeToTheLight" as your special dealcode when you purchase CrossOver. This invitation is also for anyone who has used Wine Tools, Xwine, WineBot, Transgaming Cedega or any other Wine Configuration Tool in the past. When you become a CrossOver customer you become a member of a large community of Wine users who share the same interest. CodeWeavers have setup user forums for every application and game in their compatibility center, this way you can have discussions about the application thats most relevant to you. You can Vote for your favorite application and also make a monetary Pledge for any application in the compatibility center. You can also become a Advocate for your favorite applications and games and help test the status with each new CrossOver release. 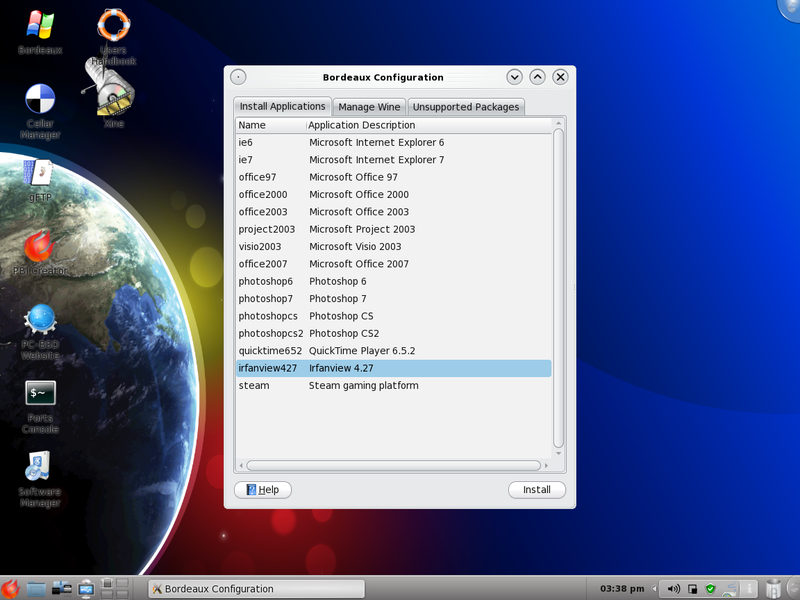 Advocates also have the ability to download and test nightly builds of CrossOver for Linux, Mac, FreeBSD, and Solaris. You can also sign up to become a beta tester of upcoming releases and be one of the first people to test and use any of the new features in a upcoming CrossOver release. CodeWeavers C4P technology allows over 300 Windows applications to be installed on your Mac or Linux PC with a single click of your mouse. If you have CrossOver installed, and the Windows installer for your software, you can simply click the button in the Compatibility Database, and CrossOver will automatically install your application for you! You can also write and submit your own C4P script for any application that you use. 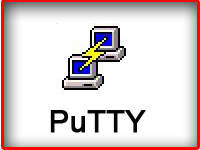 This will allow other people who use the same application to easily install and run the application with a single click. With more people voting and pledging and using a application the more likely the application will be supported in future releases. So to sum everything up, we here and Wine-Reviews and CodeWeavers want to invite you to become a member of the CrossOver comminity where you can interact with people who have the same interest and needs as you do. As a CodeWeavers customer you can join in any of the forums, vote on applications and games, make a pledge for your favorite application or game. And you can become a Advocate as well as a Beta tester of future releases. CrossOver is built around a community of people with the same interest and needs, and your invited to join this exciting community. I should also mention that CodeWeavers has support that exceeds industry standards. Level 1 Support inquires are followed upon with in twenty four hours, and in many cases within only a couple hours during regular business hours. 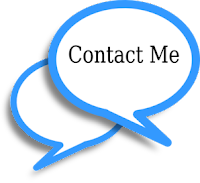 So if you should encounter any problems their dedicated and professional support crew is ready to help you resolve the issue in a timely manner. Once again, to take advantage of the 25% discount just enter "ComeToTheLight" at the store and your on your way to becoming part of the broader Wine and CrossOver Community.